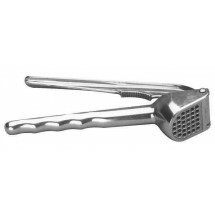 There is no mistaking the fragrant aroma of fresh garlic. 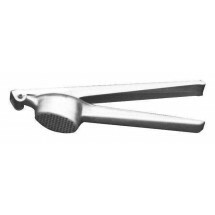 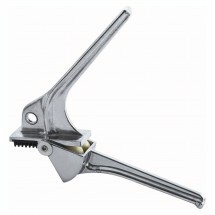 A garlic press can create that tantalizing aroma in seconds and allows your professional chef to create culinary magic by using only the freshest ingredients in all your signature dishes. 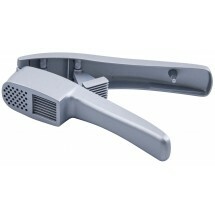 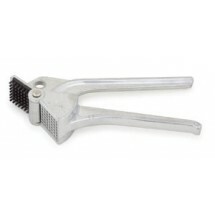 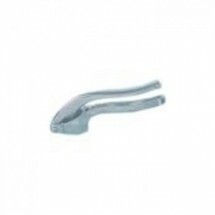 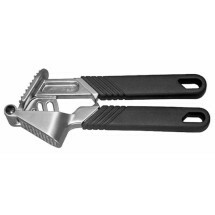 Shop for easy to use and easy to clean professional garlic presses at great low prices.